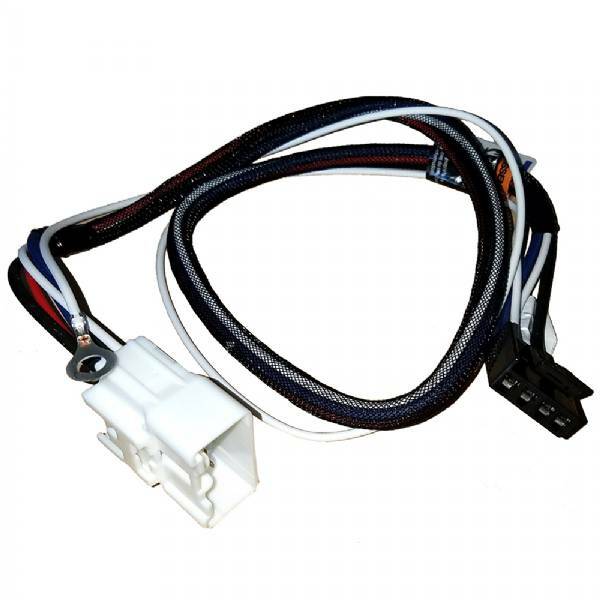 The 2-Plug units are designed for brake controls that have a wiring port built into the back of the unit. Simply plug the brake control end of the wiring harness into the back of the brake control and the vehicle end into the automobile's port. Brake controls that utilize the 2-plug style of wiring harness will be identified with the Plug & Play logo.